It’s been some time since I joined my Wine Pairing Weekend friends so we’re venturing away from Italy and taking a short jaunt over to the Navarra in Spain. If you’re not familiar with the Navarra it is located in northern Spain at the base of the Pyrenees Mountains. 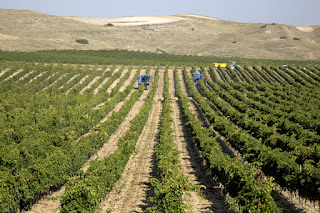 It’s near Pamplona and part of the Camino de Santiago (the pilgrimage route of St. James), which was used amongst monks traveling to France and is partially why French grapes are part of vineyard life in the Navarra. Today I'm sharing the wines of Bodega Inurrieta. They are situated in 1 of the 5 sub zones known as the Ribera Alta district of Navarra. 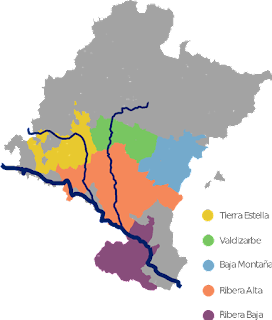 This is considered the heart of the Navarra and home to the Navarra D.O. headquarters. This D.O. 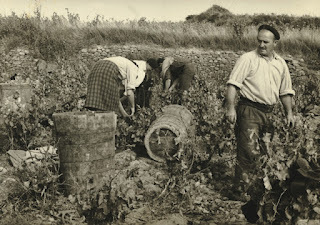 is one of the oldest in the country created in 1933 and consists of about 90 wineries and 2,500 growers. The red grapes dominate the landscapes by about 90% over whites. The Ribera Alta is a warmer section of the Navarra with the Rio Elga flowing through the land. The winery is named after the land where the ancestors grew vines over 100 years ago. The vines of today were planted back in 1999 with the first bottle release in 2003. As the President Juan Maria Antonana states “Inurrieta is a young winery but our family has a long tradition in the world of wine.” The wineries altitude ranges from 300-480 and consists of 3 different soil types so they are able to produce 6 different grape varietals including sauvignon blanc, merlot, cabernet sauvignon, syrah, graciano and garnacha. I tried both their sauvignon blanc known as Orchidea and their Crianza blend of merlot and cabernet sauvignon known as Cuatrocientos. Check out the pairings! Brilliant, crystal pale yellow in color with a tinge of green. On the nose the aromatics are jumping out of the glass with waves of tropical fruits (pineapples and grapefruits). A light to medium bodied wine rich in tropical fruit with vegetal undertones. Well balanced. 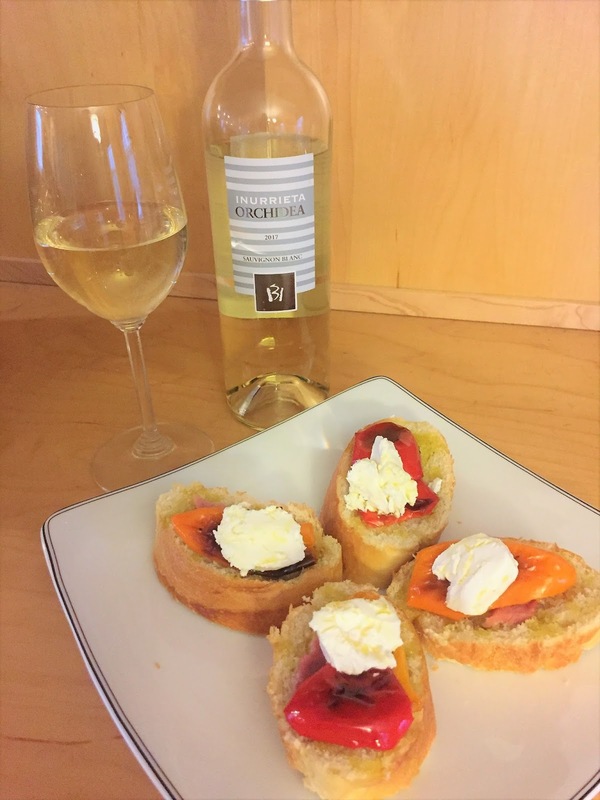 Pairing: I paired this wine with a pintxo appetizer topped with salted ham, roasted peppers and goat cheese drizzled with some delicious extra virgin olive oil I received from Azienda Agricola Pernigo. I was a big fan of this pairing as the acidity and tropical notes of the wine integrated well with the savory ham along with the peppers and goat cheese. This wine is a blend of 60% merlot and 40% cabernet sauvignon. Crianza in the Navarra has a requirement of 24 months aging with a minimum of 9 months in barrel. 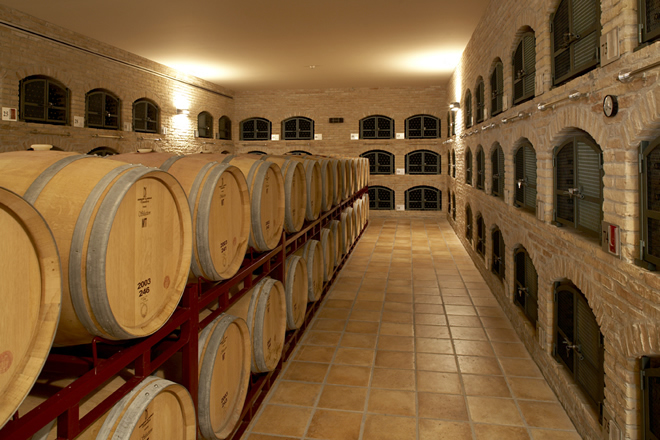 Bodega Inurrieta uses both French and American oak. This wine is deep, dark ruby in color. Sweet smelling on the nose and rich in blackberries and raspberries as well as on the palatte. A full bodied, meaty wine with vanilla notes from the barrel aging. 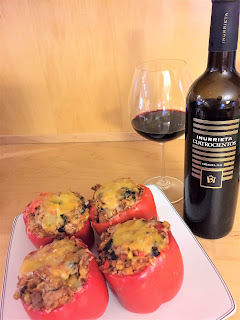 Pairing: I paired with this stuffed peppers filled with turkey, black beans, diced red peppers and corn. If you catch this in time join us live on Twitter Saturday April 14th at #WinePW as we chat all about the food and wine of the Navarra wine region in Spain. Jill Barth of L'Occasion: "Eat and Drink like Hemingway in Spain’s Navarra Region"
Nancy Brazil of Pull That Cork: "Wines of Navarra and a Meal to Match"
David Crowley of Cooking Chat: "Steak with Manchego Mushroom Sauce with Red Wine from Navarra"
Jade Helm of Tasting Pour: "Lamb Sofrito Nachos Night of Navarra Wines"
Nicole Ruiz Hudson of Somm's Table: "Cooking to the Wine: Senorio de Otazu and Broiled Skirt Steak with Romesco Sauce"
Wendy Klik of A Day in The Life on the Farm: "A taste of Navarra Spain"
Camilla M. Mann of Culinary Adventures with Camilla: "Pacific Rock Crab Claws + 2016 Otazu Merlot Rosado "
Jane Niemeyer of Always Ravenous: "What Foods to Pair with Wines from Navarra Spain" Sarah Ozimek of Curious Cuisiniere: "Basic Spanish Flan and Navarra Wine"
Cindy Rynning of Grape Experiences: "¡Salud! to Tapas Night and the Wines of Navarra" Julie Santiago of Wine N Friends: "Taste of Pintxos and Navarra Wines"
Rupal Desai Shankar The Syrah Queen: "Navarra - Spain’s Hidden Gem"
Lauren Walsh The Swirling Dervish: "Sipping and Cooking with Patxaran: a Taste of Ancient Navarra"
Host Gwendolyn Alley The Wine Predator: "Along the Way with Wine and Food from Navarra Spain." *Wines were received as samples from Wines of Navarra, but opinions are my own. 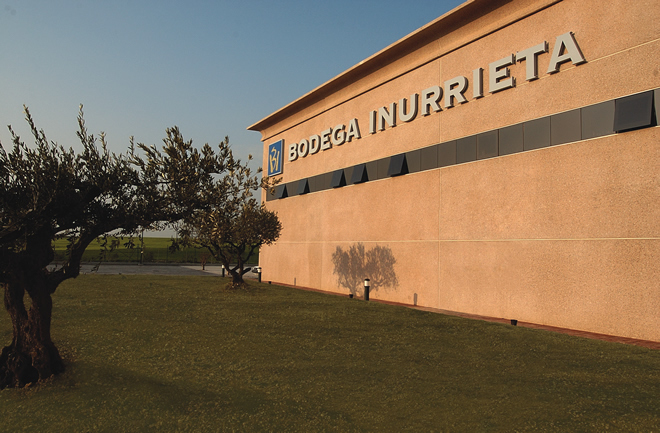 Information sourced from Bodega Inurrieta and NavarraWine.us. Vino Travels Celebrates 5 years!